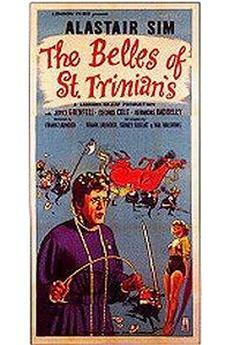 It&#39;s fascinating to speculate what Preston Sturges would have done with this film had he directed it himself. He reputedly disliked Mitchell Leisen&#39;s treatment, but in this he only proves he was a better creator than a critic.<br/><br/>I suspect Sturges wanted to deliver a typically cynical social satire; something about how the rigidity of law must inevitably give way to the caprices of love (with a plot boldly swiped from Camille). But Leisen brought to the project all the delicate sentiment that Sturges would have shied away from, and turned Sturges&#39; clever parable into a heart-rending, almost Dickensian Christmas fable.<br/><br/>Just as Sturges was a genius of dry wit, Leisen was a master at tweaking the heart-strings, and of creating a magically timeless mood. (See Death Takes a Holiday, for instance.) So in Remember the Night we have a one-of-a-kind fusion of opposites. 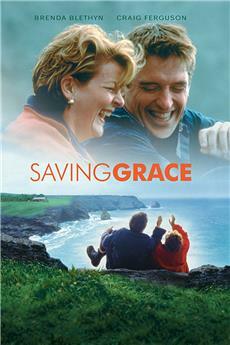 What results is a remarkable film: understated and clever, yet emotional and heroic. And somehow, amazingly, both hopeful *and* downbeat.<br/><br/>Remember the Night is one of a handful of absolutely indispensable Christmas classics: it deserves to be counted right alongside It&#39;s a Wonderful Life, Miracle on 34th Street, A Christmas Carol and The Bishop&#39;s Wife. It&#39;s less-known than the others doubtless because it&#39;s less mystical, less whimsical, and most importantly, because it fails to provide the mandatory Happy Ending. But that&#39;s exactly its greatest value.<br/><br/>We&#39;ve come to set impossible standards for Christmas, and bring only disappointment upon ourselves, year after year. Remember the Night reminds us that Christmas is, after all, just one part of the cycle. It can&#39;t magically endow us with Joy Everlasting... but it can allow us a chance to raise our sights just a little bit as our lives tumble inevitably onward into the new year. And that&#39;s a *real* miracle, not a storybook fantasy that requires angelic intervention to make it come true. 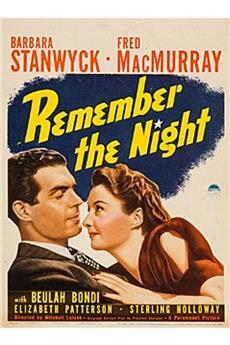 Watching Remember The Night I remembered something else that audiences might have forgotten in 1940 in seeing this film on screen. The District Attorney of New York County was one Thomas E. Dewey who was definitely not one for mixing business with pleasure. If one of his Assistant District Attorneys went bail for a prisoner he was prosecuting and took her home for Christmas and across a few state lines to boot, that man would not have had a job and Dewey wouldn&#39;t have cared about reasons of love.<br/><br/>But with a script by Preston Sturges and direction by Mitchell Leisen you could forget about reality and concentrate on Christmas romance. 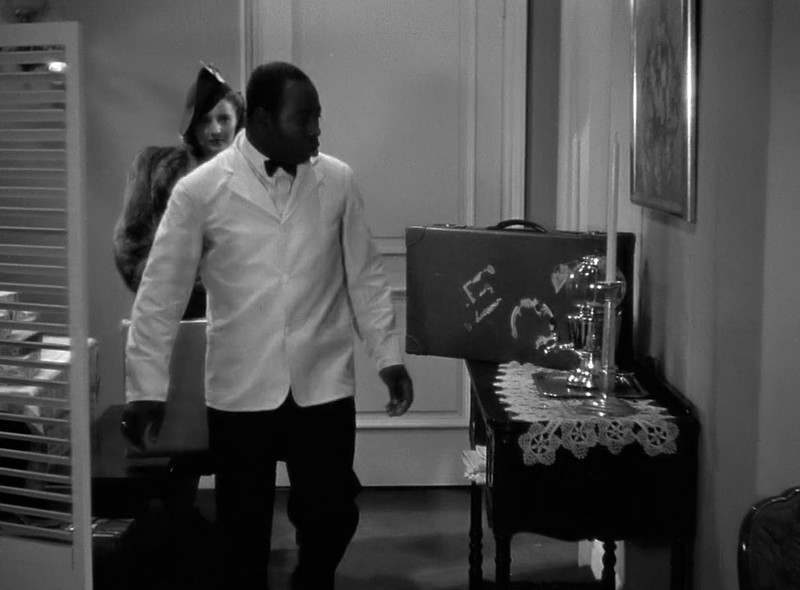 Leisen assembled a great cast of character players in this very charming comedy/drama. 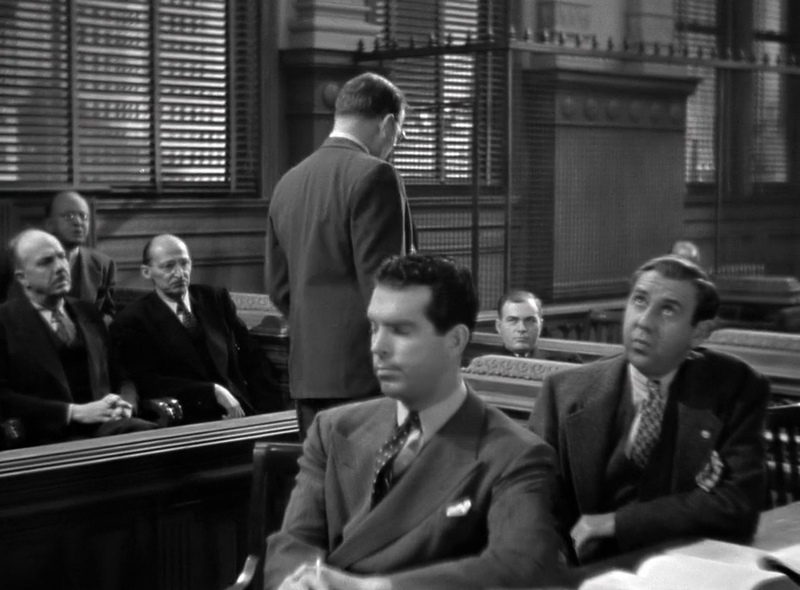 And you can&#39;t miss with leads like Fred MacMurray and Barbara Stanwyck in the first of four films they did together.<br/><br/>MacMurray&#39;s the ADA who&#39;s prosecuting Stanwyck for shoplifting and this ain&#39;t her first offense. But a combination of her beauty and charm and one flannelmouth defense attorney has him feeling sorry for her and then going her bail and taking her home because, after all it&#39;s Christmas.<br/><br/>They have an eventful drive to Indiana where they both coincidentally hail from and MacMurray himself winds up a fugitive from a speed trap in a hilarious sequence. And the two see the kind of homes each came from, something that prosecutors and criminals don&#39;t often see from each other&#39;s point of view.<br/><br/>Beulah Bondi and Elizabeth Patterson play MacMurray&#39;s mother and aunt and are quite the contrast to Georgia Caine who is Stanwyck&#39;s cold hearted mom. 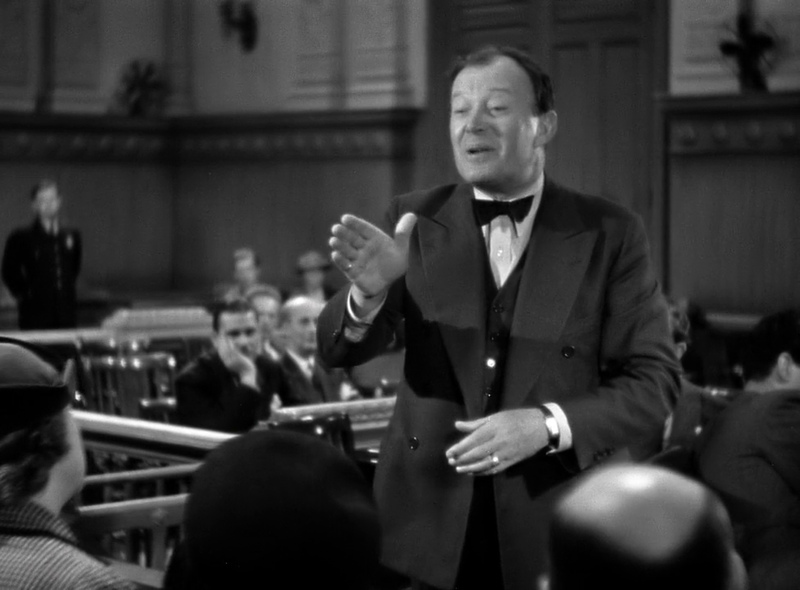 Spencer Charters does a good job as the speed trap judge in Pennsylvania.<br/><br/>My favorite however is Stanwyck&#39;s attorney Willard Robertson who is really carried away with himself as her lawyer. He&#39;s giving her a defense on the shoplifting charge that Clarence Darrow gave Leopold&amp;Loeb. Man does love to hear himself talk. But his talk keeps the trial over the holidays allowing cupid to work.<br/><br/>Stanwyck and Sturges became friends and he confided in her that he would be directing as well as writing soon and next year he might just have a project perfect for her. The project turned out to be The Lady Eve according to a recent biography of Stanwyck.<br/><br/>Remember The Night is a charming film by some charm masters. But I suspect that Thomas E. Dewey probably hated it.